Ladies get ready to glance in the crowd. 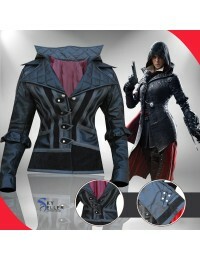 Here we come up with the new addition of AC Syndicate leather jacket which is inspiration from an action adventure video game. This is true replica made by our designers. 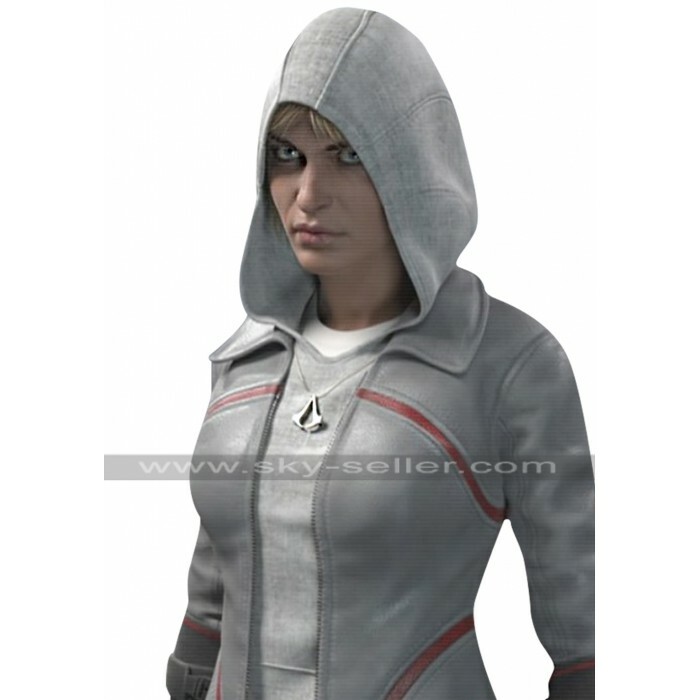 This will give you Galina Voronina same look as your favorite gaming character shows in the game. This women’s leather jacket is simple yet attractive. Ideal for casual and formal wear. Best compliment with any kind of outfits.This is crafted from leather and cotton material. 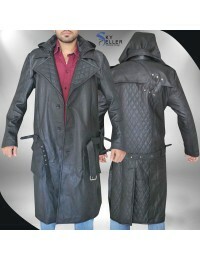 We offer this jacket in white and grey color. Crafted with sturdy stitching this is long lasting and very durable. 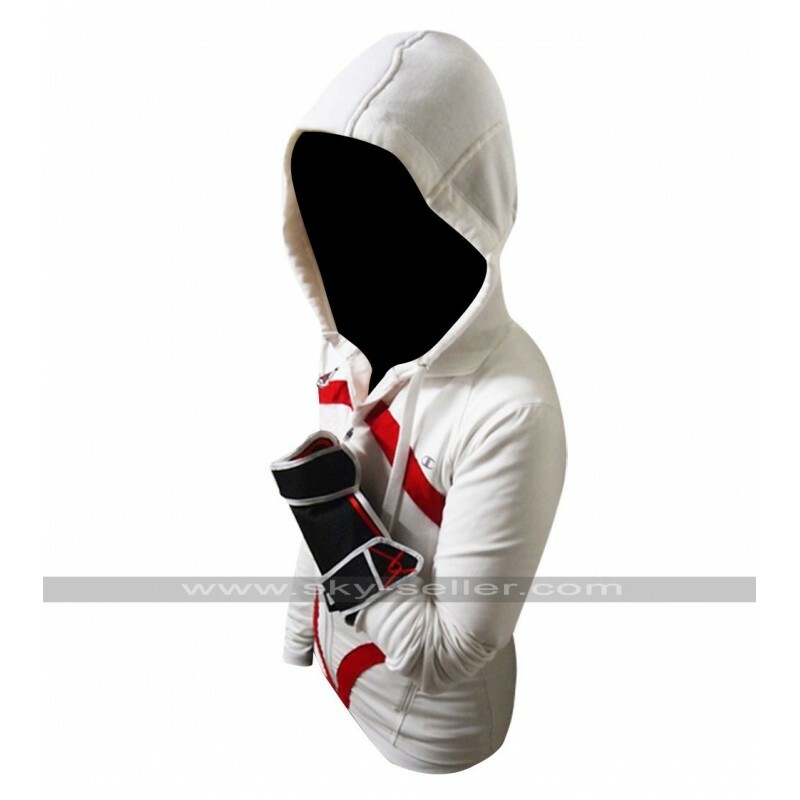 It has front zip closure, feminine fit, red contrast stripe for attractive designing. It has a comfortable hoodie attached with the jacket. 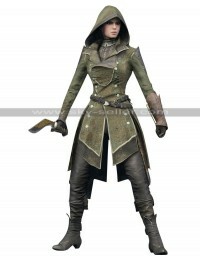 AC syndicate Galina Voronina cosplay leather jacket covered you in winters and also keep you in style. 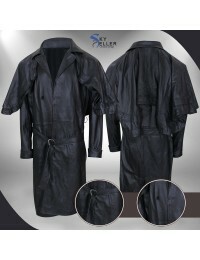 So grab this leather jacket now from our online store at reasonable price.